Designed especially for dogs with problems supporting their own back leg weight, especially those suffering hip dysplasia, arthritis, spinal myelopathy and other conditions that effect their hind legs. Strong grey polyester fabric is used along with polypropylene webbing to provide a strong and reliable support for helping your dog up or down stairs, in or out the car or on short walks. Easy to use with five sizes available to suit your dog, they are machine washable and easily stored when not in use. Please see the size chart for guidance. I cannot thank you enough for the speed and kindness you showed in providing this product for our irish wolfhound Alfie. Alfie had had to have his back leg amputated because of cancer and we needed a support mechanism for him to hold his back end as he is such a heavy boy. You had to make a harness specially for him because of his size (and lost leg!) and did so in 24 hours so that I received it the next day. What a service! 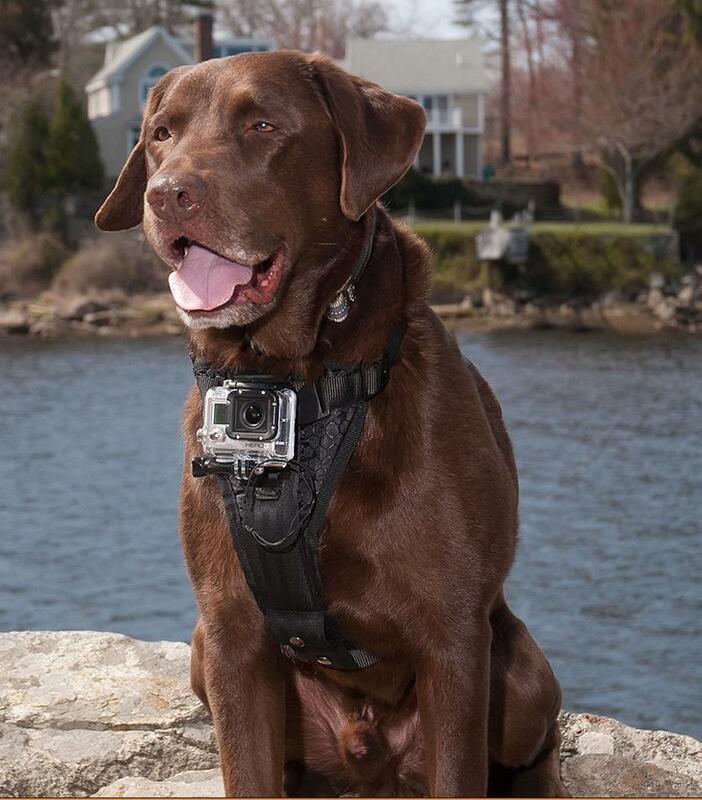 Also, the harness fits perfectly and does the job perfectly. 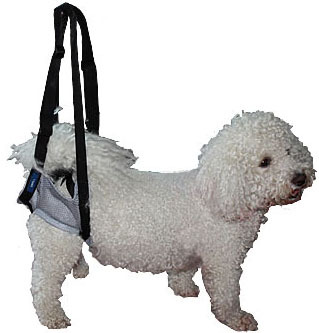 Alfie can be supported easily because of the design of the harness. Our vets are also very impressed and have said that they hope to order more from you in the light of this exceptional service. Again many many thanks!